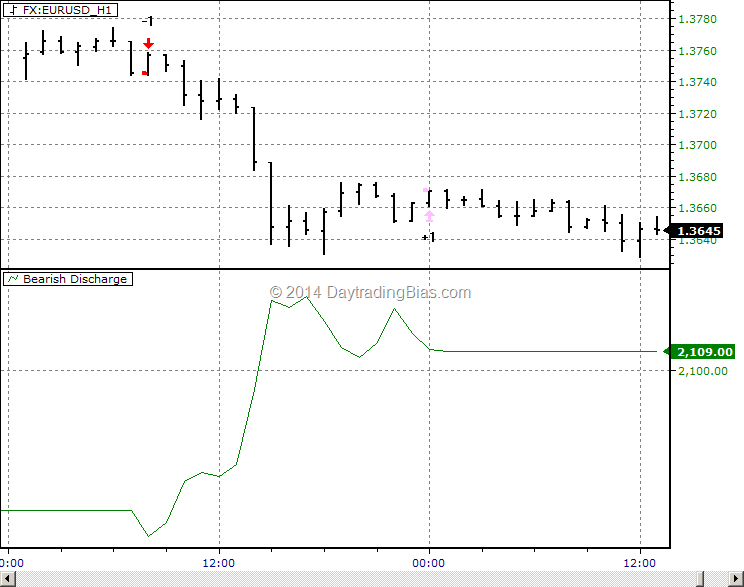 Bearish Discharge is a day trading system designed to work with Euro and British Pound. 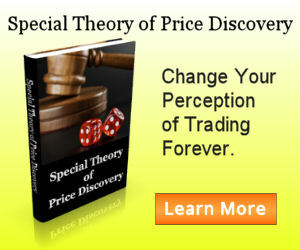 It is a very consistent trading model for many years. 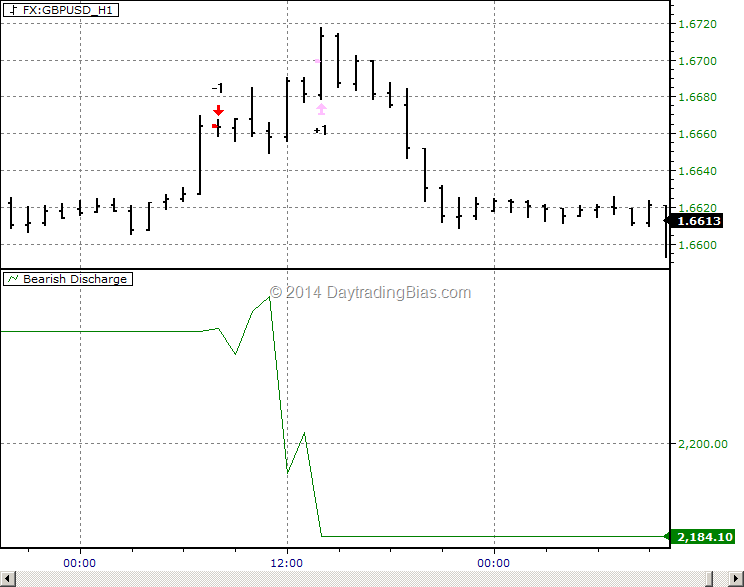 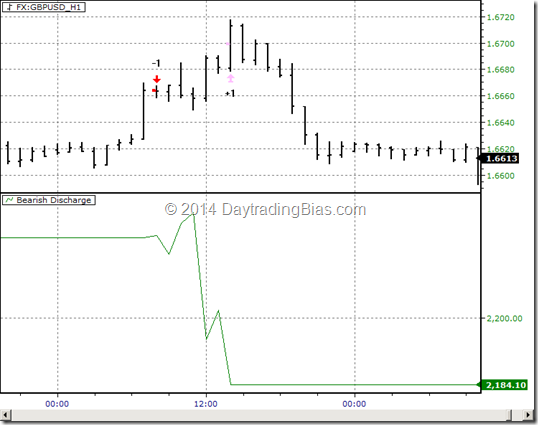 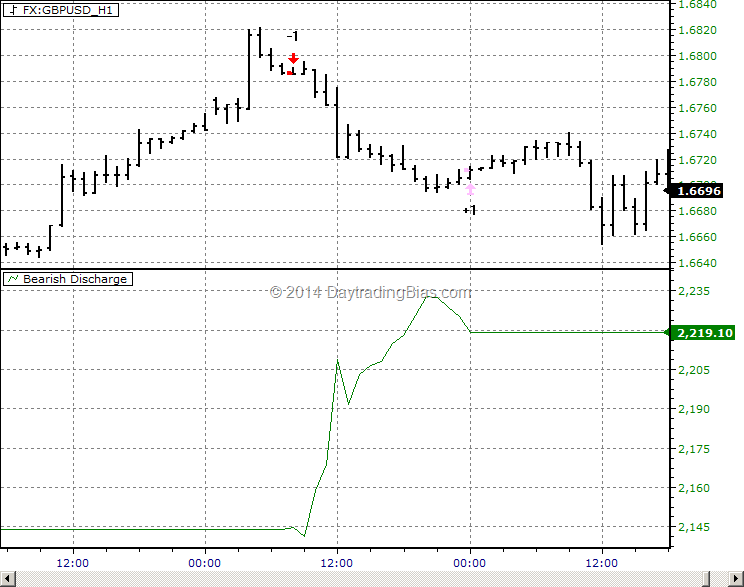 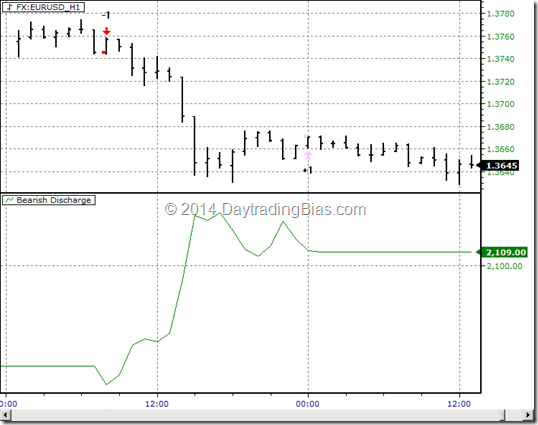 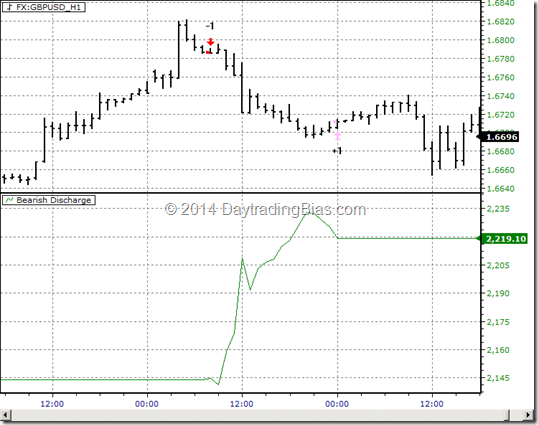 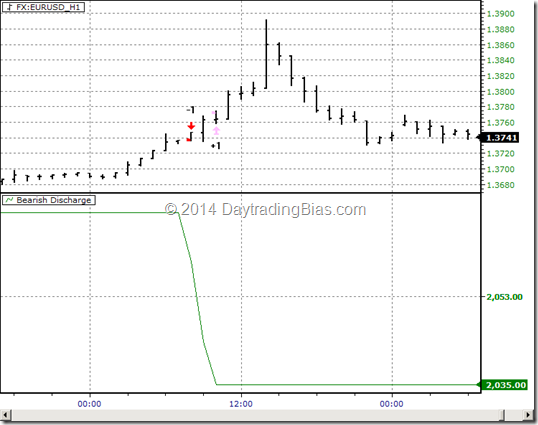 The trading setup does not happen that often but it is a good example of applying the STOPD principles in day trading. 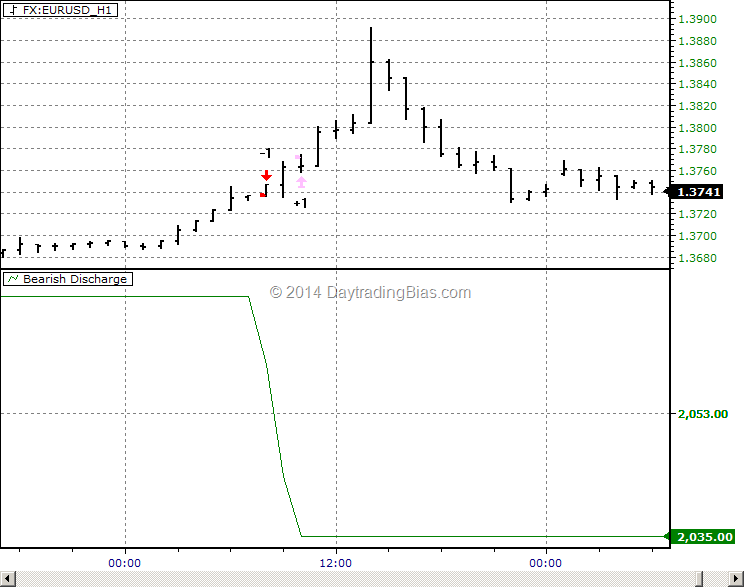 When it is not working.